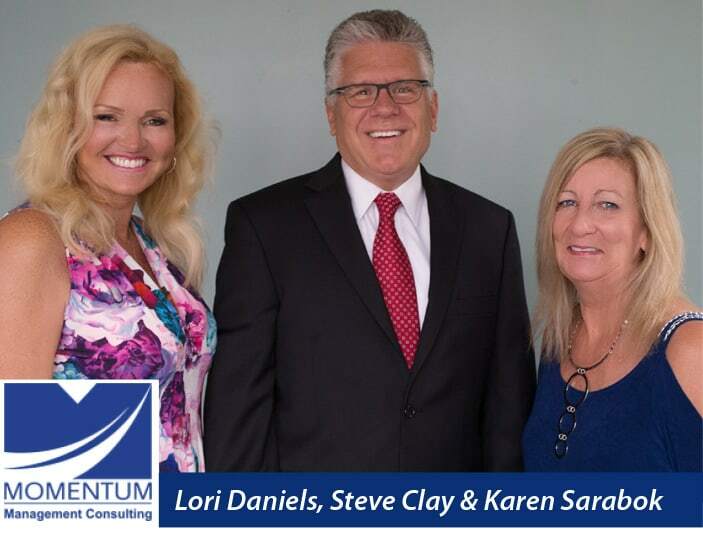 In July 1998, Lori Daniels, Karen Sarabok, and Steve Clay introduced Camp Hill to a new type of IT and management consulting firm. 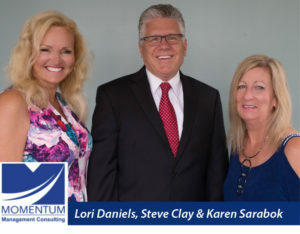 Believing that a small organization could provide high-quality consulting services to clients of any size, the trio founded Momentum, Inc. Twenty years later, the startup has grown from a handful of motivated team members to an award-winning, women-owned powerhouse boasting more than 70 staff and consultants. With the execution of the owners’ vision being led by Executive Director Scott Reilly since 2013, Daniels, Sarabok, and Clay remain active, seeking clients, vetting consults, and fostering partnership opportunities as consultants. What makes Momentum unique among other companies that offer management consulting, process improvement, project management, and implementation support to public, government, and private entities? According to Ms. Daniels, who received the 2018 Impact Award from the Technology Council of Central Pennsylvania and the 2012 Central Penn Business Journal Women of Influence Award, it’s their scope. “Our capabilities are extremely diverse as a result of our varied skill sets among our resources,” she explains. Both Daniels and Sarabok also previously received Pennsylvania’s Fifty Best Women in Business award. Ms. Sarabok, who received the Central Penn Business Journal Women of Influence Award in 2013, says having tremendous diversification allows the firm to provide a hands-on, value-added approach to service delivery. “We embrace knowledge transfer and mentoring as integral parts of our consulting work, providing organizations with the tools to grow their employees to become experts in the processes and technologies we support.” Regardless of the situation, Momentum consultants are untethered to specific software or hardware solutions. Accordingly, they’ve been able to customize their client recommendations and deliverables to fit the need, relying on a combination of creativity, innovation, and leadership skills. Case in point: When Momen-tum reviewed mail policies, processes, procedures, equipment, labor, and other elements as part of a Governor-led initiative, they remained unbiased and independent in their approach. Ultimately, the firm made suggestions that could net a return of more than $22 million across the Common-wealth within five years of implementation.